India is known for its caste system–its way of structuring social classes–but how much is actually known about how that system affects the people, most especially the “untouchables”? 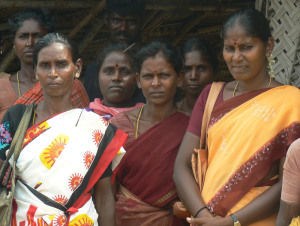 This service will explore a brief explanation of the caste system with focus on the women of the untouchable caste. We will also explore how some of these women are rising about their social constraints to become Dalit–touchable members of the lowest class.